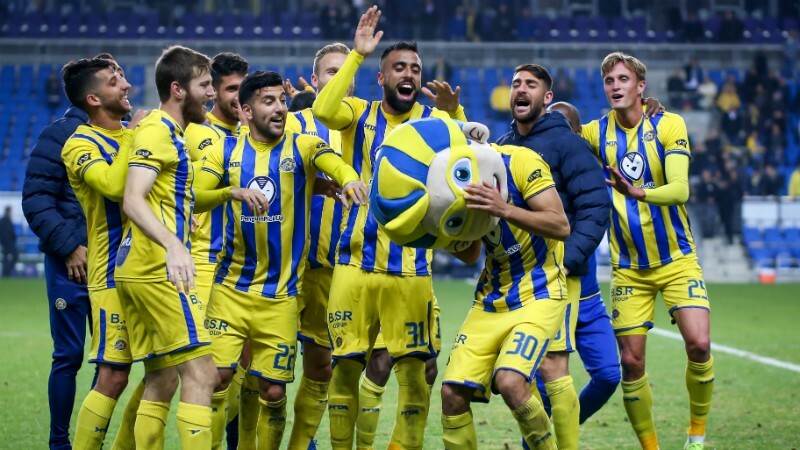 Come enjoy a spectacular brand new viewing experience at the Netanya Stadium. 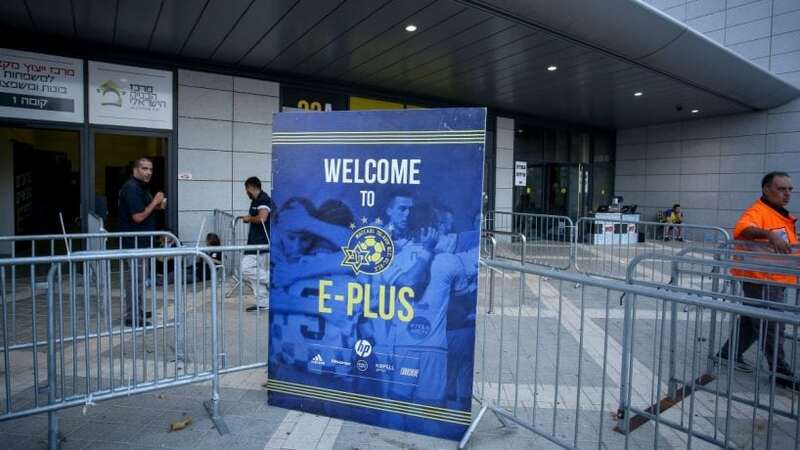 The E-Plus Section is located at the Mezzanine Level of the East Side Stand and extends the entire length of the Netanya Stadium. 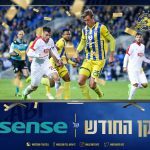 The section is parallel to the boxes in the West Side Stand. 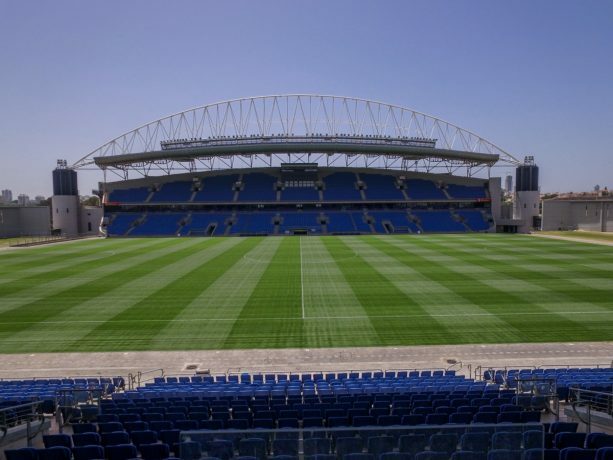 The Section, which stands alone from the rest of the East Side Stands is underneath the roof and is limited to 500 seats allowing for one of the best views in the Stadium. 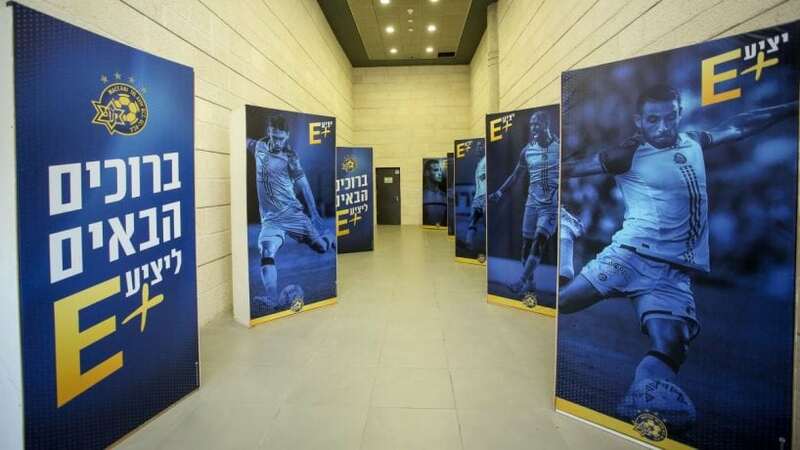 Entrance to the E-Plus Section will be exclusively for the Season Ticket holders of the area.